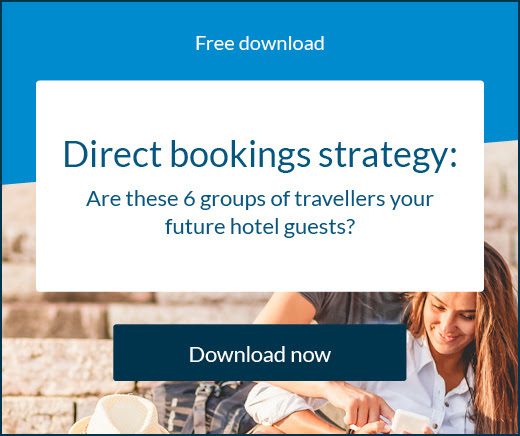 As a hotel you need to use online travel agents (OTAs) to attract, reach, and convert travellers, but you also want to encourage guests to book direct from your website. This removes any commission fee you may owe the OTA, which can be as high as 30% in some cases. Driving the guests to your website is often the easy part. Over 50% of people visit a hotel’s website after they have conducted their travel research on an OTA, so as long as you have a good number of channel connections there shouldn’t be a lack of direct engagement. Capitalising on this traffic isn’t always as simple, especially if you have a booking engine without the capability to nurture your relationship with guests, see and analyse valuable data, entice travellers with extra features, and integrate social media and mobile devices. 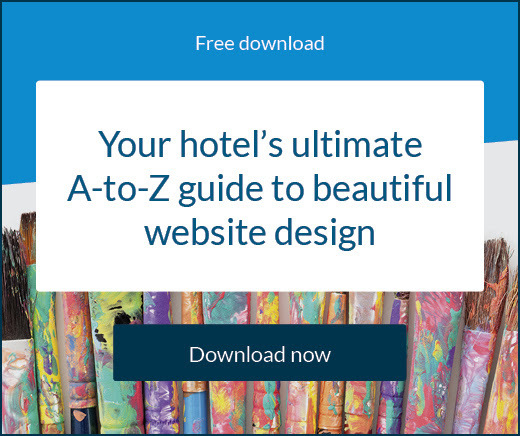 It’s also important to have a booking engine that seamlessly melds with your hotel’s website. If guests choose your hotel to base themselves during their trip, you can be rewarded in full. With TheBookingButton there is no commission paid on each booking, meaning you keep all the revenue you generate. You can also add value to your bookings by using promo codes to give guests discounts, or create promotional rates such as early bird rates, package deals, or long-stay discounts. TheBookingButton is designed to integrate perfectly with your existing hotel website and is set up for a customisable two-step booking process that makes things as simple as possible for guests, and creates faster turnover for you. Set up your rooms and rates and see it all in one easy view. The only way for a hotel to truly prosper is to attract guests internationally. However, many world travellers prefer to book a room in their own language and currency when looking online. TheBookingButton is both multilingual and enabled for multi-currencies, as well as completely customisable, so there will never be any confusing translation or conversion issues. Social media is becoming a bigger factor for travellers when researching and booking their trips, and hotels can’t afford to ignore this medium. TheBookingButton can easily integrate with your social media pages, such as Facebook, to score you more direct bookings. This is coupled with a mobile-friendly interface to allow unrestricted access to your booking engine for any potential guests. TheBookingButton provides complete integration with the world’s top PMSs, CRSs, payment gateway options, and SiteMinder’s Channel Manager to broaden your reach and automate your availability and reservation updates. 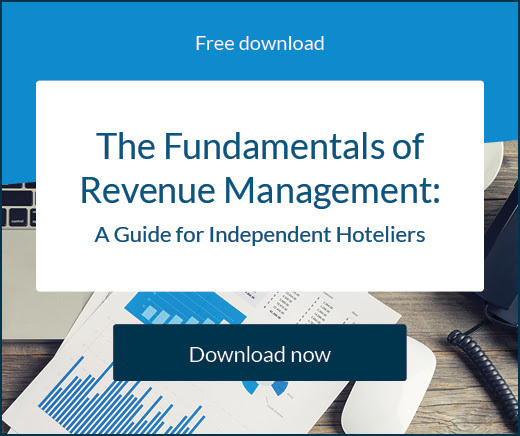 Knowing where your traffic is coming from, and discovering your direct booking trends is paramount to continued success for your hotel. Generate reports with TheBookingButton and Google Analytics to study your conversion rates and ROI to improve your targeting strategy. It’s not all business. You can build a really positive relationship with your guests through customisable automatic email nurture prior to their arrival, during their stay, and after their departure. You can also customise TheBookingButton to suit your brand. Choose your own banner image and up to 25 gallery photos to make it your own. Furthermore, integration with Google Maps allows guests to easily locate exactly where you are. All of this will appeal to guests who focus on one-stop shopping and those who enjoy being pampered.